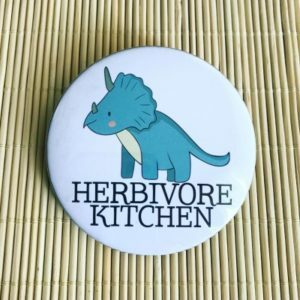 'Herbivore kitchen' - vegan fridge magnet made by our lovely friends at Things I Care About Shop. See the other magnets we sell here - Watermelon Fridge Magnet Your favourite dinosaur, now on a fridge magnet. 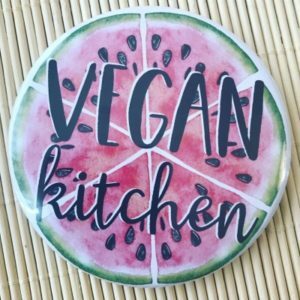 😊 Our magnets are beautiful, glossy, big (3 inches diameter) and make a fantastic gift for yourself or a vegan friend. 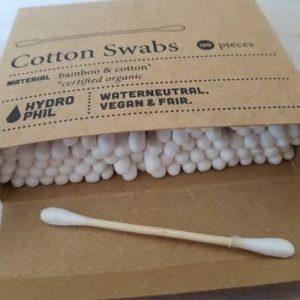 These 100 cotton buds are made from 100% cotton and bamboo - so unlike the plastic stemmed variety you find in the supermarket, they're completely biodegradable. 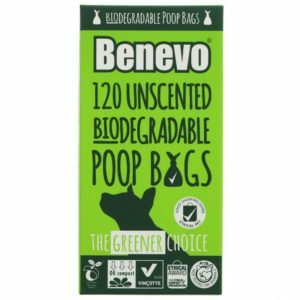 Once you've used a soft swap for cleaning and drying those hard to reach spots, just pop it into your food waste or garden waste to break down as nature intended. The box is nice and eco too, made from recycled and recyclable cardboard. 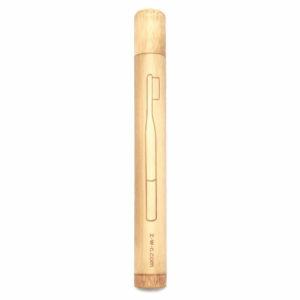 A bamboo case for our bamboo toothbrushes! 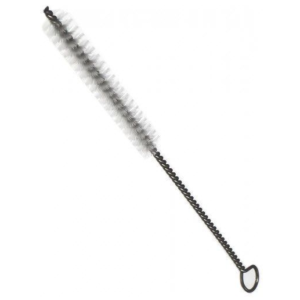 They hold the replaceable head toothbrushes perfect and are a great zero-waste way of storing toothbrushes either at home or when travelling. 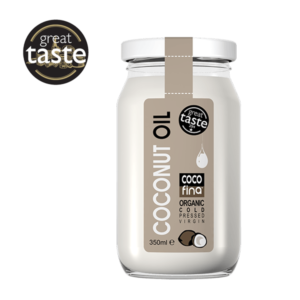 This helps keeping them clean and hygienic! 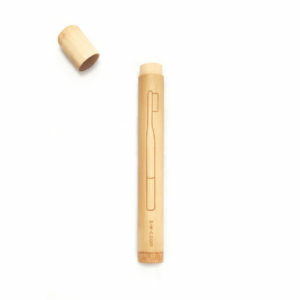 The case is 100% sustainable bamboo so is environmentally-friendly, as opposed to regular plastic toothbrush cases. 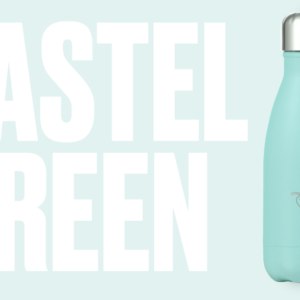 A tree is planted by Zero-Waste Club too with every purchase from ourselves.